Even though it’s been around for more than 30 years and happens to be home to the city’s best selection of all things agave-related, Tequilas remains an under-the-radar destination for creative Mexican cooking. 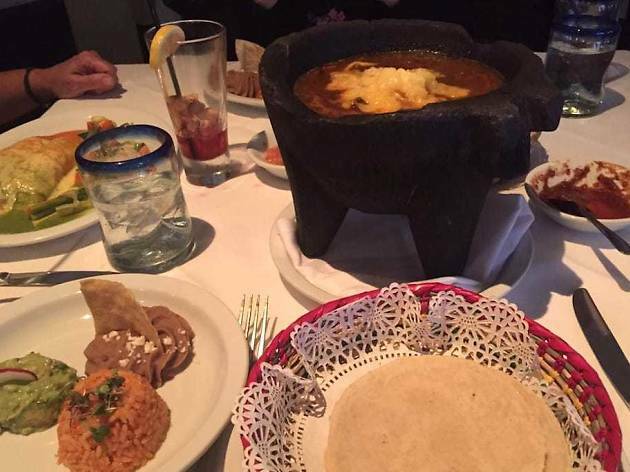 If you’re looking to work your way through the restaurant’s extensive tequila list, don’t go in on an empty stomach. 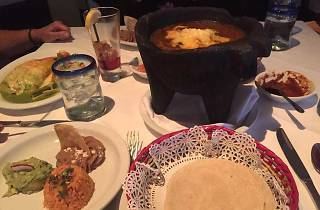 Instead fortify yourself with three courses of ceviche, cheesy chilis rellenos and tres leches cake.